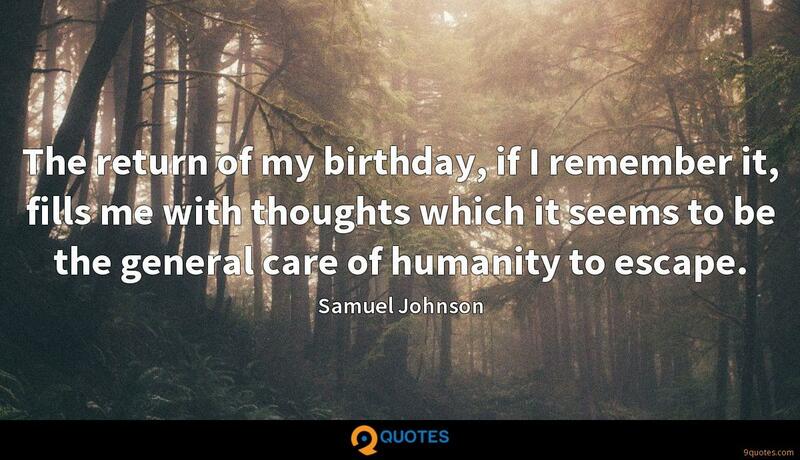 Samuel Johnson Quotes. 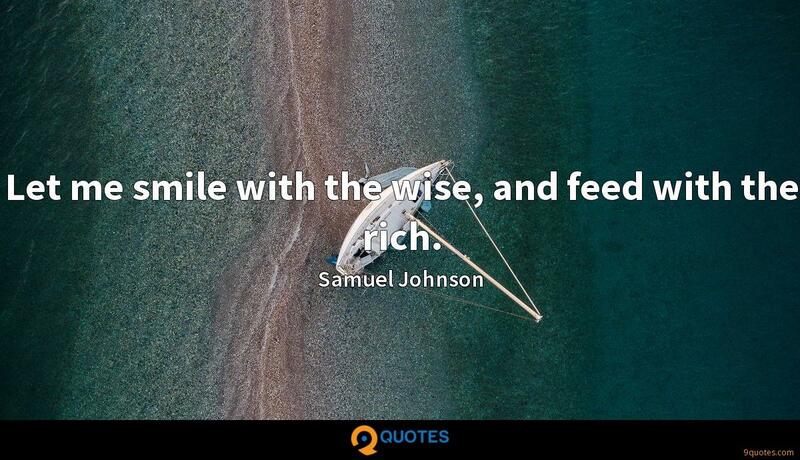 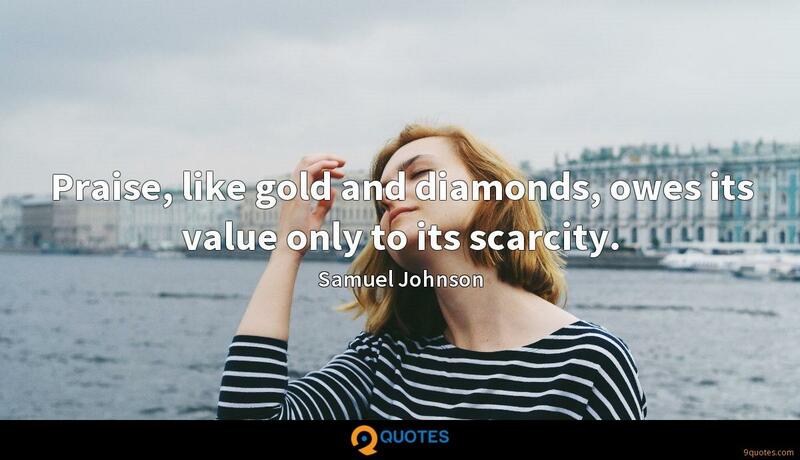 9quotes.com, 2018. http://www.9quotes.com/quote/samuel-johnson-33739, accessed 23 April, 2019. 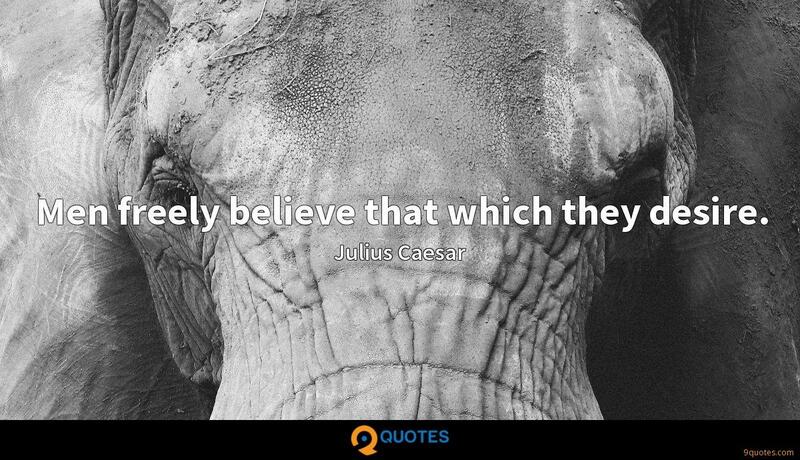 I think 'astroturfing' goes against the conservative creed because it violates the desire we share to be self-sufficient, and this is understandable, something with which I agree. 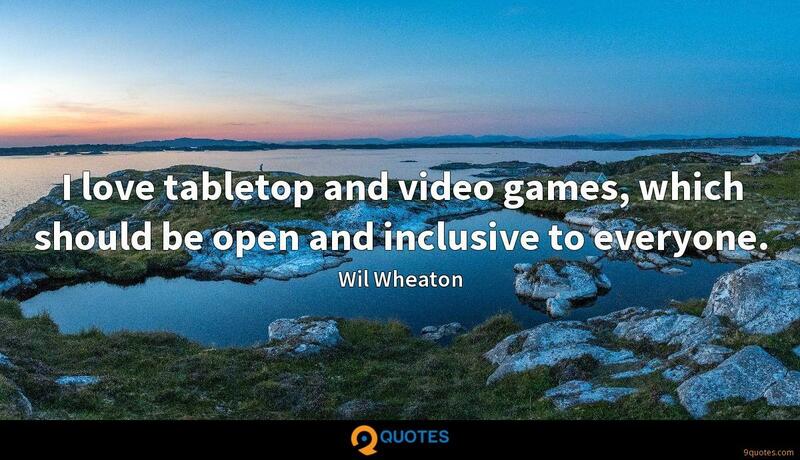 I love tabletop and video games, which should be open and inclusive to everyone. 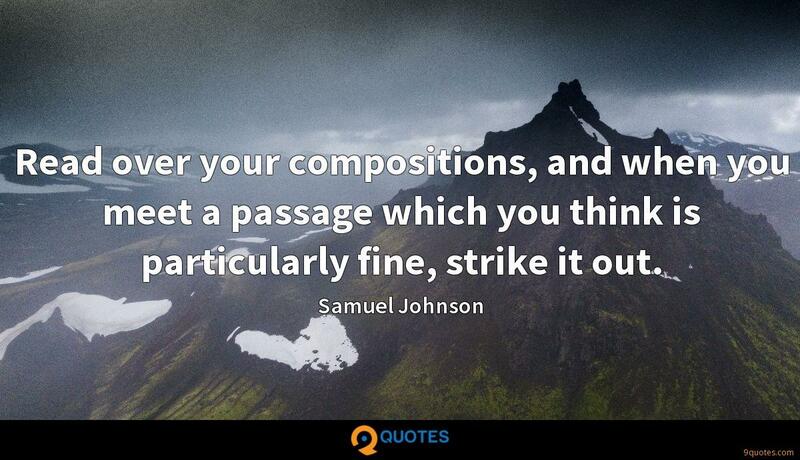 Read over your compositions, and when you meet a passage which you think is particularly fine, strike it out. 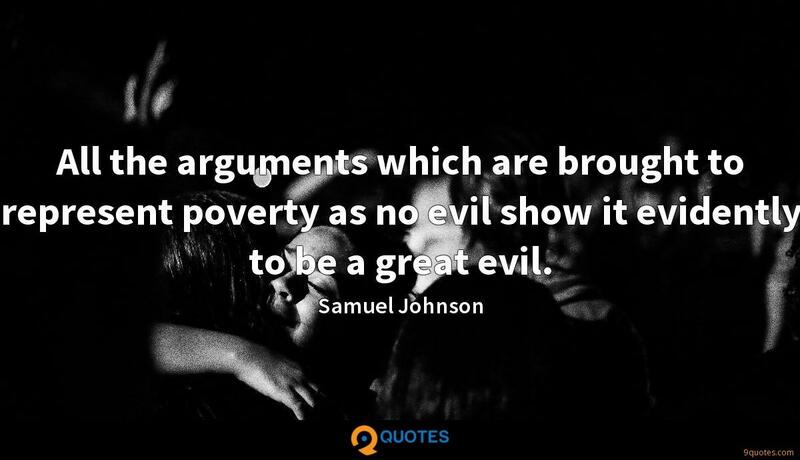 All the arguments which are brought to represent poverty as no evil show it evidently to be a great evil.